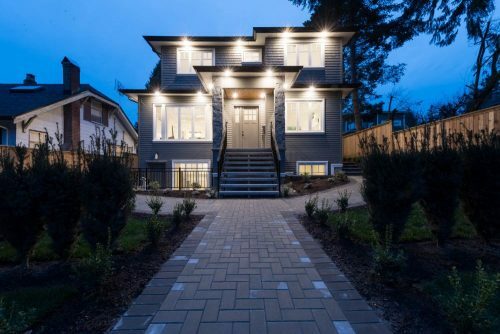 Goldcon Construction is one of North Vancouver’s leading custom home builder and renovation company. With over 20 years of combined staff experience, we have established a reputation for quality, workmanship, and excellence in service. We value our customers’ vision and strive for perfection in providing you with professional, cost-efficient, and worry-free services. Whether you’re looking to update a small condo space or build your ideal home, our team will ensure you are satisfied with your investment.